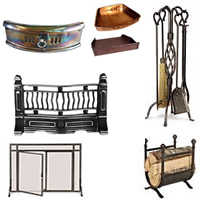 Period Style stock a comprehensive range of fireplace spares and accessories for your fireplace. 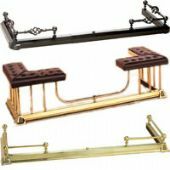 Our range of fireplace spares includes all night burners, fireplace ashpans, fireplace frets, fireplace front bars and fireplace grates. Our range of fireplace accessories includes decorative coal buckets, fire companion sets, fire screens, Wood burning Stove Accessories and hearths. A perfect compliment for any of our cast iron fireplaces.